Parker was the Giants first pick selected by the Giants at number 12 in the AFLW Draft in 2018. "It probably would have been more special to have won (the game) but myself, it's a pretty big confidence booster; I'm very honoured to be recognised," Parker told GWS Giants media. Morrison was picked up by the Cats at number 1 in the AFLW Draft in 2018. 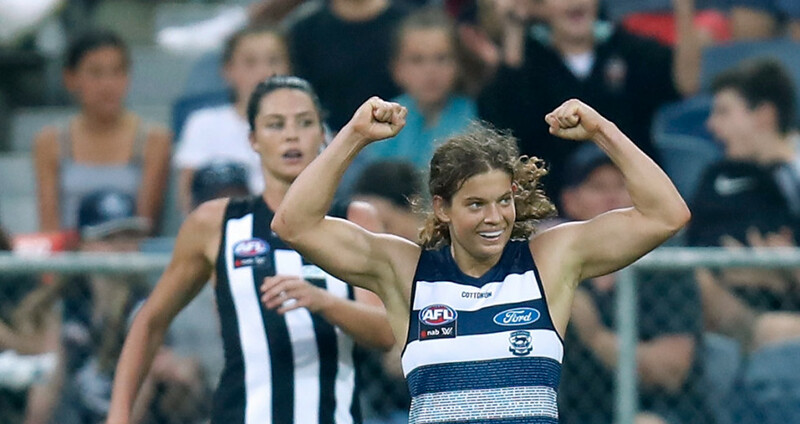 She debuted for Cats on the weekend against Collingwood but you would not think it from the way she played, as she looked right at home at the top level. Morrison ended the match with 22 touches the most than any other player on the ground. Morrison was pivotal the whole match with 14 contested possessions, eight tackles and six clearances and especially in the final stages of the match kicking the match-winning behind in front of her home crowd at GMHBA Stadium. 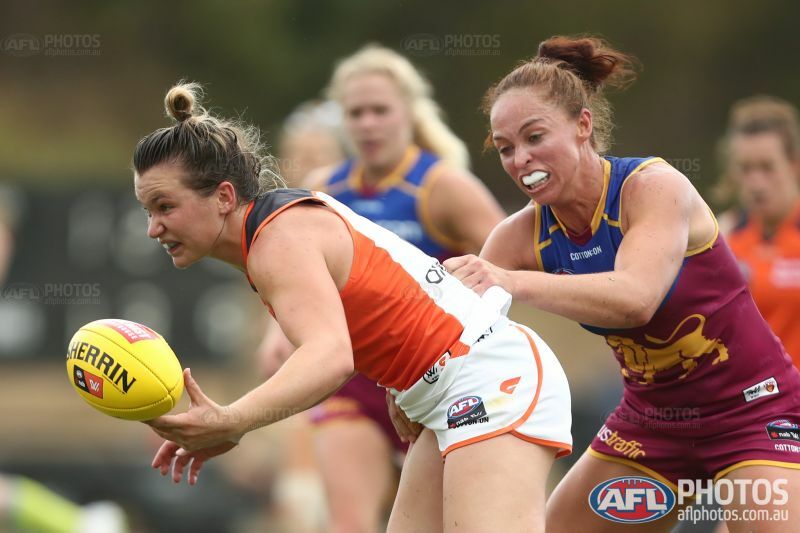 Parker and her GWS Giants teammates in Round 2, will host the undefeated North Melbourne Tasmanian Kangaroos at Drummoyne Oval on Friday night at 7:15pm. Morrison and Geelong will play against the Western Bulldogs at Whitten Oval on Saturday night.